The Teenage Engineering OP-1 is a revolution in synthesis, sampling and MIDI Control making it easily one of the most highly anticipated syn.. 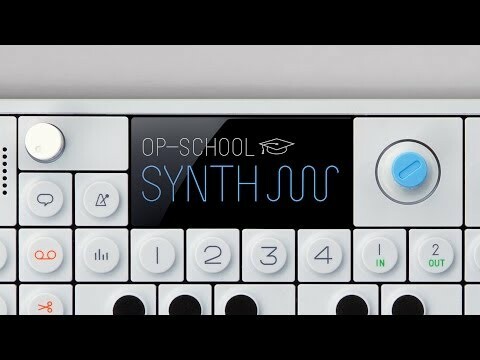 The Teenage Engineering OP-1 is a revolution in synthesis, sampling and MIDI Control making it easily one of the most highly anticipated synths of the modern generation. A powerful and intuitive instrument, the OP-1 boasts a unique approach to synthesis, sequencing and sampling. Furthermore; it is all contained in a portable, lightweight chassis so you can take it with you whreever you go. It’s no wonder this small gadget is used by acclaimed artists such as Bon Iver, Bonobo, Deadmau5 and Flume. With very limited stock available in both the UK and Worldwide for the OP-1, we strongly advise reserving your place in the Pre-Order queue. Act fast, as we expect heavy delays once sold out! 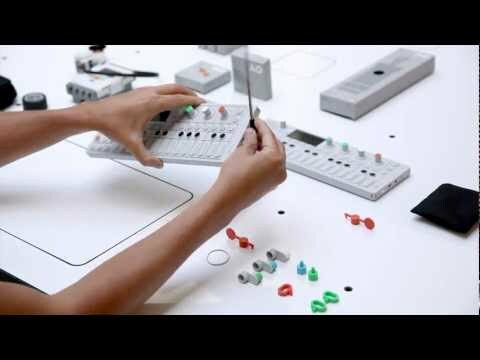 The Teenage Engineering OP1 is the all-in-one portable synthesizer, sampler and controller. with additional features like a built-in FM radio and an assignable G-force sensor for motion controlled effects, there is quite nothing like it. The OP1 allows you to Sample direct from any radio station in real time, with worldwide FM band support between 64-108MHz. Hear an inspiring or obscure sample on the airwaves and instant start chopping and tweaking. No messy recording and complex DAW editing - just record straight to tape! When you connect OP-1 to a computer using the included USB cable, the OP-1 shows up as a MIDI controller or a storage device. If storage device is selected, just drag and drop audio files between your computer and the OP-1. All 4 tape tracks are available as well as the drum and synthesizer samples. Everything ready for you to tweak or add to your DAW. No additional software or drivers required - just plug and play! Available in strictly limited qualities, get your order in now so you don't miss your chance to own the Teenage Engineering OP-1.